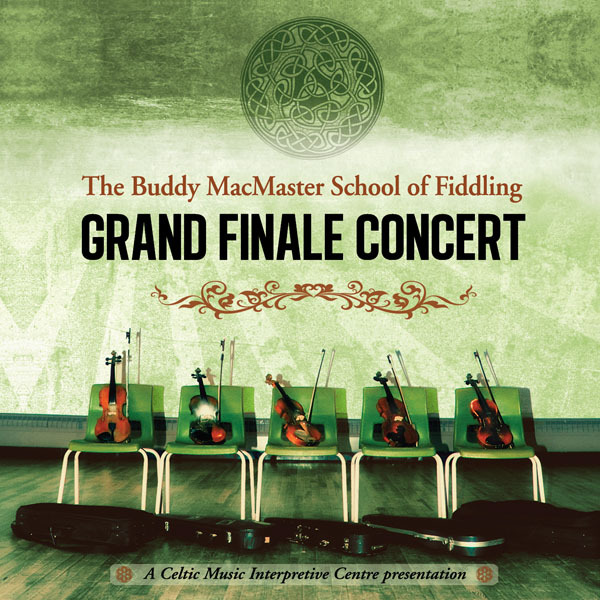 Recorded October 18, 2009 at the Judique Community Centre, Cape Breton, NS. 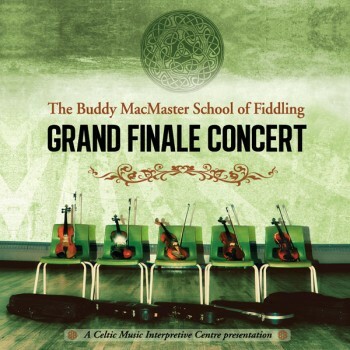 Recorded live October 18, 2009 at the Judique Community Centre, Cape Breton, NS. 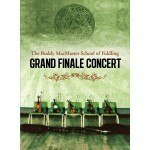 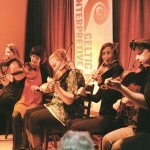 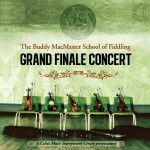 Performances by the instructors and friends of the Buddy MacMaster S..